East Coast. One of Carl's favorite quotes is "nothing beats a failure but a try" -- words he lives by everyday. He takes musical inspiration from Pharrell Williams, John Legend, and Usher and idols Stevie Wonder and Peabo Bryson. 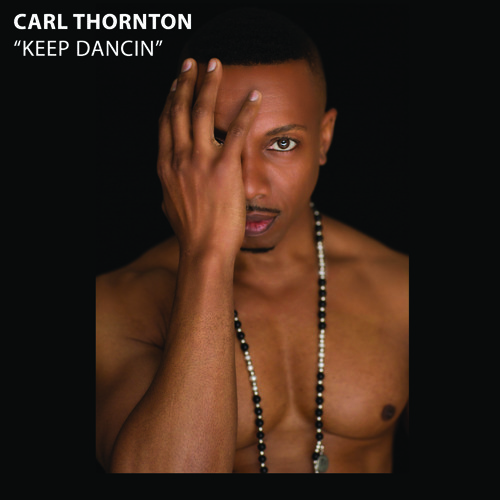 “Keep Dancin!” is available at iTunes, Amazon, and CDbaby.com.